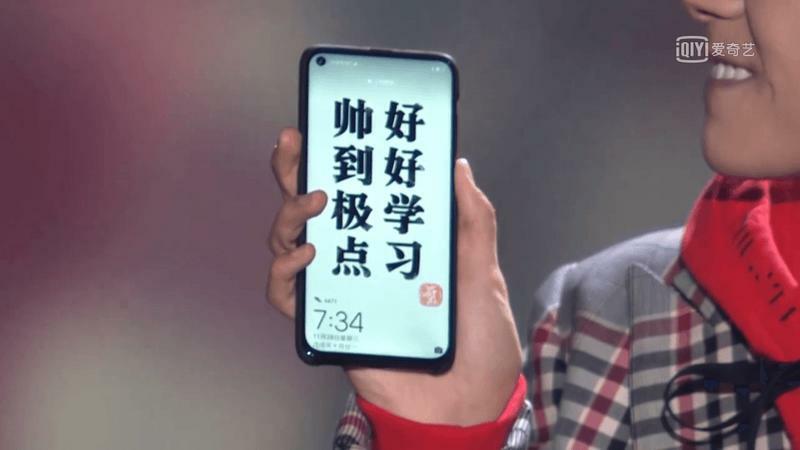 The "hole punch" smartphone Huawei teased earlier this week has seemingly been uncovered just days ahead of the device's official announcement. 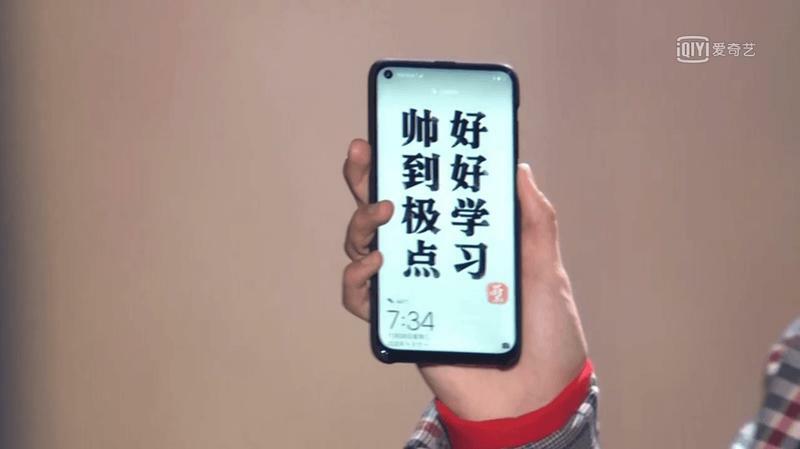 The device was reportedly shown off during a livestream, in which one of the hosts briefly held the phone up for the camera and audience to see. 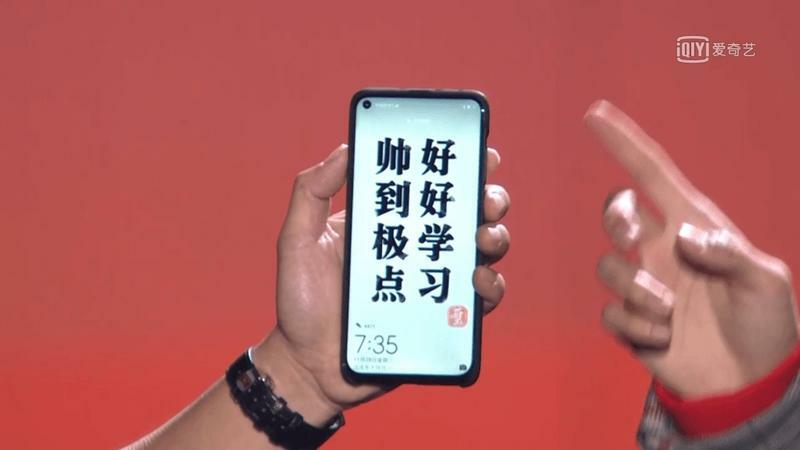 As the images above clearly show, the device, which is allegedly called Huawei Nova 4, will feature an edge-to-edge display with no notch. Instead, the device features a small cutout in the top left corner for the front-facing camera. 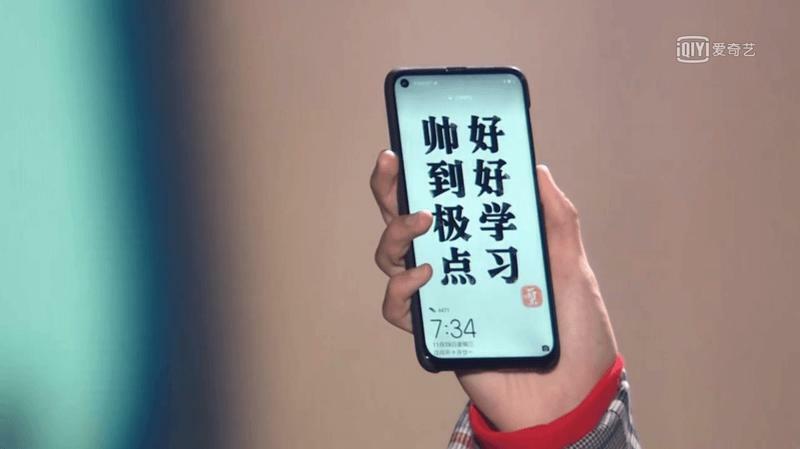 Huawei's Nova 4 could be part of a larger trend of devices in 2019 that ditch the notch for a hole punch design. Recently, Samsung introduced an "Infinity O" display that looks similar to Huawei's device. No specs or other information about the Nova 4 was revealed, but Huawei is expected to officially unveil the device on Monday, December 3.